Derek Clark is considered one of the most inspiring motivational speakers for conference keynotes, employee morale and retention, foster care, adoption, social work, abuse and neglect prevention, non profits, child protective services, child welfare, department of children and family services, mental health and many more organizations. He is the author of seven inspirational books titled Never Limit Your Life and the critically acclaimed I Will Never Give Up book series which details his experiences and mental tools that he used to beat the odds while growing up in the foster care system. Prior to sharing his expertise as a motivational speaker in personal and professional development, Derek was the founder of several successful corporations. Derek knows that attitude, vision, leadership, teamwork and a fresh perspective play critical roles in the success of any organization. When individuals push themselves beyond their self perceived limits, everyone around them grows in strength and character. Hope and positivity are not only contagious, but the keys to higher productivity. Personal and professional success begins, first and foremost, with our attitude. By cultivating drive, focus, and fearlessness, employees will find their professional and personal lives opening up to new promise and fresh opportunities. Derek Clark knows first-hand the power of attitude in coping with adversity and overcoming hardship. At five years of age, Derek’s mother and stepfather (his biological father was in prison) abandoned him at a psychiatric hospital. He then was turned him over to the California foster care system, where he would spend the next thirteen years of his life, contending with rejection, humiliation, emotional distress and overwhelming anxiety. Yet through it all, Derek never gave up, and went from victim to victor by defying the artificial limitations imposed on him. He literally took a disadvantage in life and turned it into an advantage. His remarkable story is one of resilience and redemption, from his personal to professional life. 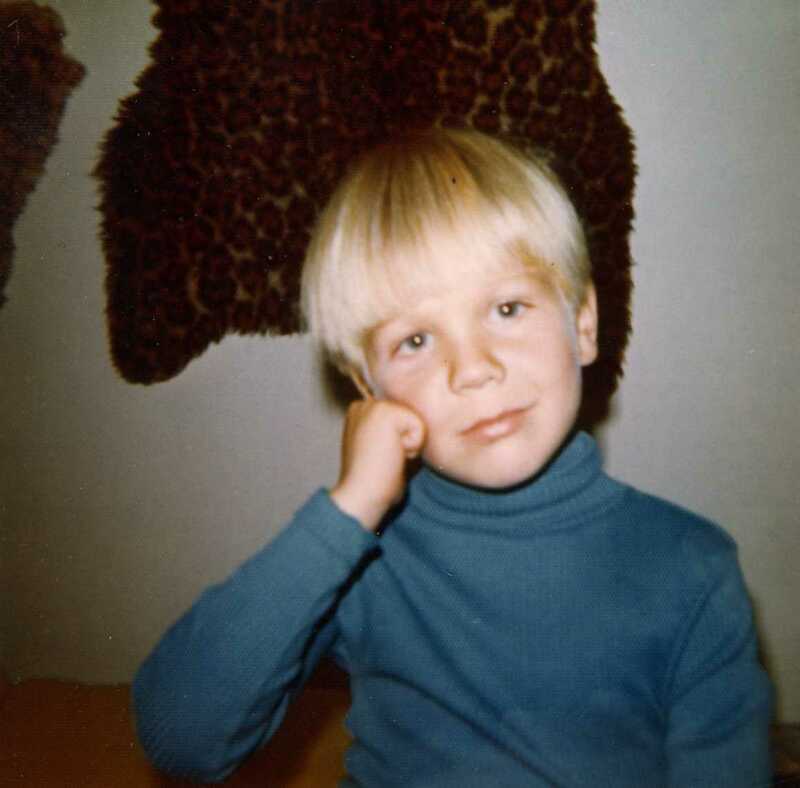 Derek Clark in foster care at 5 years old. Watch Derek Clark deliver an inspiring TED Talk on The Power of Determination: It’s Not About Your IQ, It’s About Your I-WILL. His story of resilience and redemption before, during and after foster care have inspired audiences around the world. As a popular motivational speaker for foster care, his life story resonates completely with child welfare professionals,foster parents, social workers, teachers working with grieving children and youth. Derek inspires youth and adults across this nation to never give up and to not let the past limit their incredible future. He shares his motivational message of courage, hope and perseverance to help others find the strength to Never Give Up. When Derek speaks, it is from his passionate soul. He brings along his guitar to sing the journals of his life. He believes that music is one of the purest ways to touch and communicate with the hearts of the audience. His listeners will be ignited with passion and have the courage to take action and fight their fears. He will inspire and teach you to push yourself beyond your perceived limits. He believes it all comes down to a choice and taking responsibility for the direction of your life. He is proof that you don’t have to let adversity hold you down in life; you have a fascinating and inspiring destiny awaiting you. Derek is also known as the internet Rapping Dad from his viral video hits. He has been a featured expert on CNN Headline News, The Ricki Lake Show and The Steve Harvey TV Show. As a speaker, author and singer/songwriter, Derek has spoken and performed his music from Australia to Canada including a President of the United States. His true-life trials and personal triumphs have inspired organizations with his message of hope and unwavering perseverance. His maxim is to make no excuses. He has turned his situation from a victim to a victor, equipping him with the wisdom and the will to never give up. 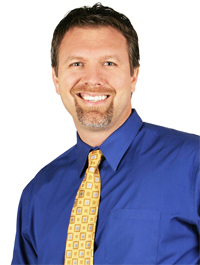 Reserve Motivational Speaker Derek Clark for your next event! Derek Clark hanging out with his friend Antwone Fisher.